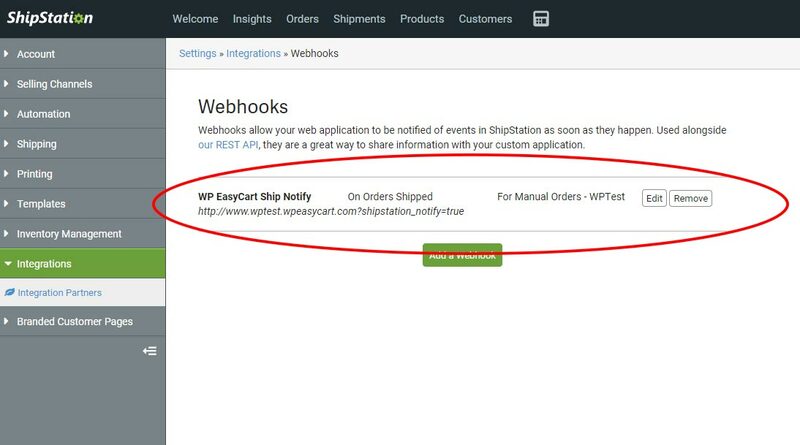 ShipStation is a great extension that connects your WP EasyCart orders to ShipStation for shipping methods, label printing, and automated customer notices for all things shipping, tracking, and labeling. If you need a more automated way of shipping and tracking with your customers, then ShipStation is a great way to streamline the fulfillment and shipping process. You will need to sign up for a free trial account or acquire a new ShipStation account to utilize their services. Please check with them and their website for more information at www.shipstation.com. ShipStation has a great guide like we have on their Knowledge Base Article. 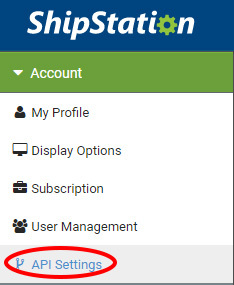 Once you get into your ShipStation account and control panel, please visit the ‘Account Settings‘, which is the gear icon in the top right corner. From here, you will select ‘Account‘ and then ‘API Settings‘. 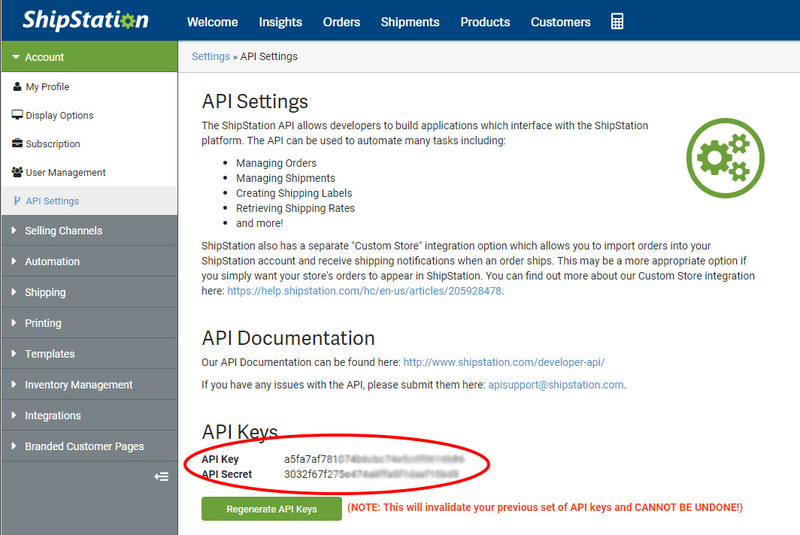 Next, you will want to generate API keys to acquire the API key and API secret. Simply click the button to generate those keys. In order to finish the connection, go to the WP EasyCart -> Settings -> Third Party menu. From here you should see the ShipStation settings that allow you to enter the API key and API secret that you generated. Be sure to check that there are no spaces at the end of your keys. You amy also select which store you would like to associate with this account so that the webhooks will talk back to just this store. When you save settings here, it will register with ShipStation a webhook for syncing back with your system. Note: You may enter an ‘Order Key Prefix’ if you have multiple stores so you can tell which location/website the order is coming from. You need to create a simple store for WP EasyCart to connect with and send orders. Navigate to “Store Setup” in your account settings, click selling channels, store setup, then click the “connect a store or marketplace” button. 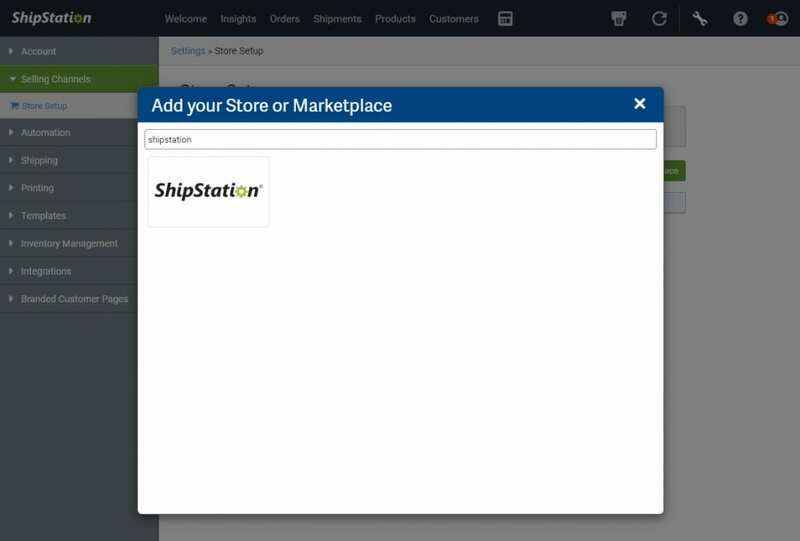 Now choose “ShipStation” as your store type. This store type is the most basic version, we use the ShipStation API to send all the orders, accounts, and products to your new store. When you ship an item, tracking codes and shipping methods are sent back to EasyCart automatically. Lastly, enter a store name, and optionally set a manual order starting order id. This will be separate from EasyCart. Special Notice: You can not import orders or have orders go to ShipStation with the same order # that already exists in ShipStation. Example, if order 101 already exists in ShipStation, EasyCart will not send order 101. Therefore, you can always go to settings -> email setup within EasyCart and adjust your starting order # so that it has a unique range. for example: order #50000 instead of starting at order #1. You can choose to import orders if you have previous orders you would like to have inserted into the ShipStation manager. ShipStation will let you brand your emails and shipment communications to your liking. Simply enter the order number/range that you would like to have imported and select ‘import’ to run that process. You should see the orders appear in ShipStation. 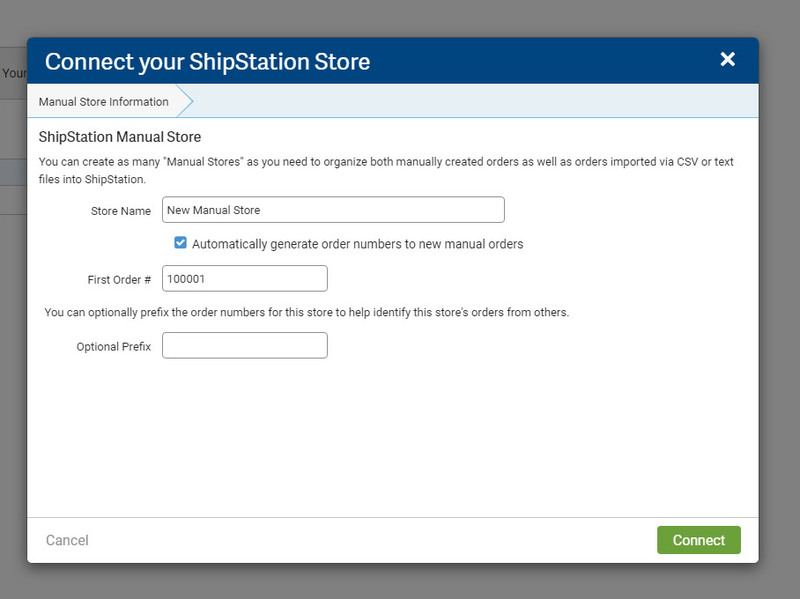 Automatically adds your orders to ShipStation. 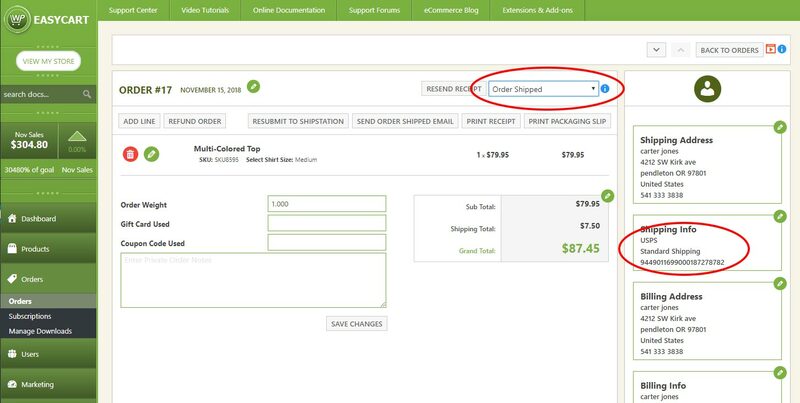 Set a product weight/size and preferred shipping method to have it automatically fill an order with a shipping option. Batch orders that are similar and choose a shipping method and batch print labels. Automatically get USPS deep discounts with ShipStation and print and pay for labels automatically. Automatically choose to send tracking emails on printing of labels. leverage a branded track my package page that is sent via the email as a link. 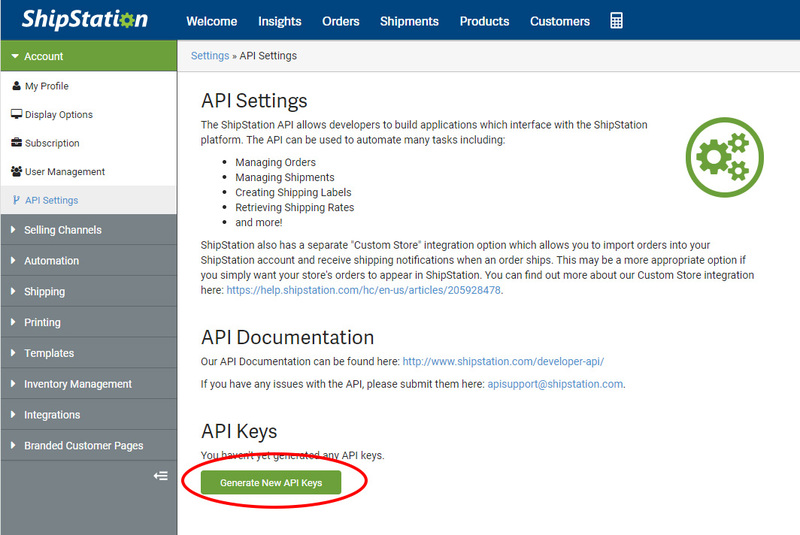 In order to automate, ShipStation requires you to setup product dimensions, weights, and other settings. 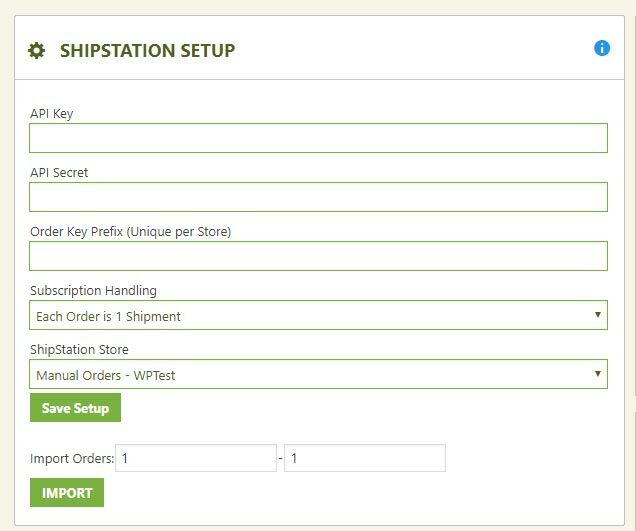 WP EasyCart will send the products to ShipStation, but you must go through products and configure their specific settings on ShipStation. This allows them to create more accurate packaging and shipping costs. To us, this is a very cool feature that gives your customers piece of mind about their order a shipment. 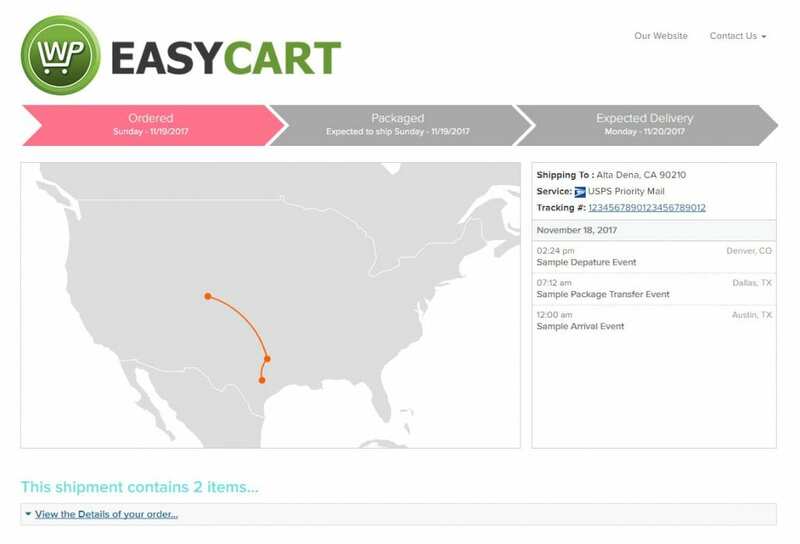 ShipStation extension with EasyCart is designed to send orders to ShipStation, but also talk back to your EasyCart when a shipment is created. When you save your settings in ShipStation, it will register this webhook link automatically, but here is how you can check that it is set. 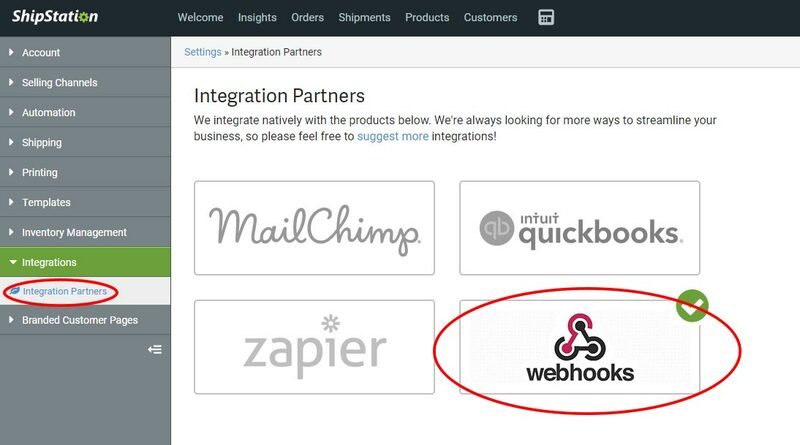 Open the ShipStation account -> Settings -> Integrations -> Webhooks panel and look for your website url being registered here. You should see a url similar to this, but with your address in it. You can always remove this webhook, or you can also go back and save your settings in EasyCart to rebuild this webhook should you be missing it. The syncing back to EasyCart will not work if there is no webhook set here. The only time that ShipStation will communicate back to your EasyCart system is when there is a label created. This process is what triggers the actual sending that a shipment was created and shipped. Just changing an order in ShipStation to ‘Marked as Shipped’ will not trigger their webhook system! Once the webhooks are fired and sent from ShipStation, you should see orders in EasyCart automatically changed to ‘Order Shipped’ along with a ‘Carrier’ and ‘Tracking Number’ when applicable. Not all shipments will have tracking numbers. At this point, you can allow ShipStation to send further emails to your customers about shipping and tracking information. Their services are setup well to handle this type of communication. For more information on ShipStation and the options within your ShipStation Account, please visit the ShipStation help guide.